A major challenge for AOSIS members in the UNFCCC process is finding the resources necessary to allow for representatives to engage in substantive training focused on the complex climate negotiations. This reality puts AOSIS members at a potential disadvantage in the negotiations, and prevents valuable experience from being transferred from the international arena to domestic government work, and vice versa. 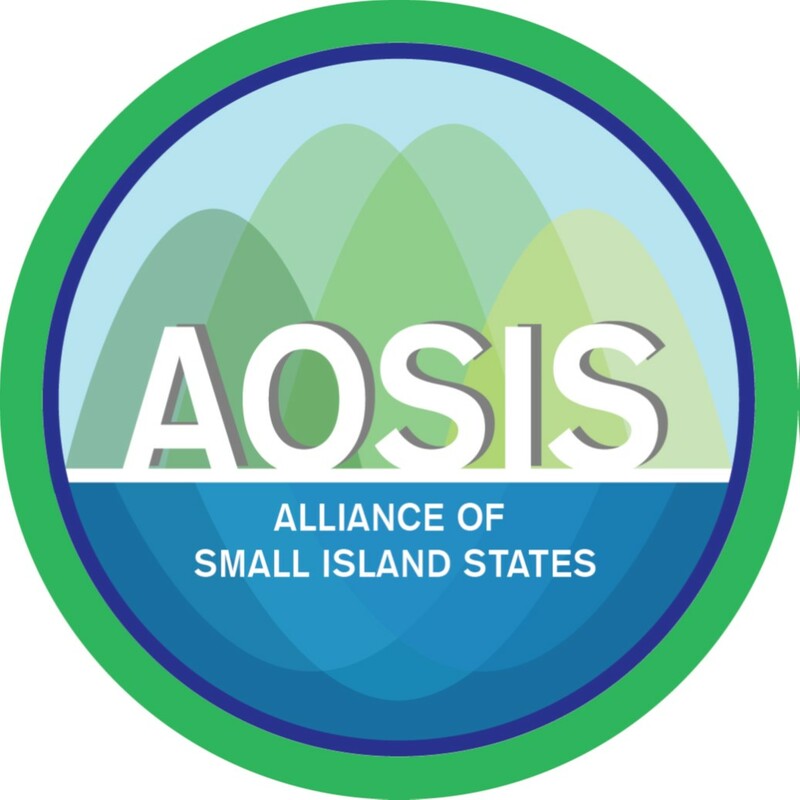 To address this challenge and to build lasting capacity in AOSIS member governments, the AOSIS Climate Change Fellowship Program was established. Fellows receive comprehensive training in climate change issues, and it is expected that they will return to their home country and continue to engage on these issues and in the UNFCCC process. a. What unique background, experience, or expertise will you bring to the AOSIS Fellowship Program? b. What work do you hope to pursue following the Fellowship to continue to support your government’s engagement on climate change? Please open the attachments for more detail. The application deadline is October 10, 2017.